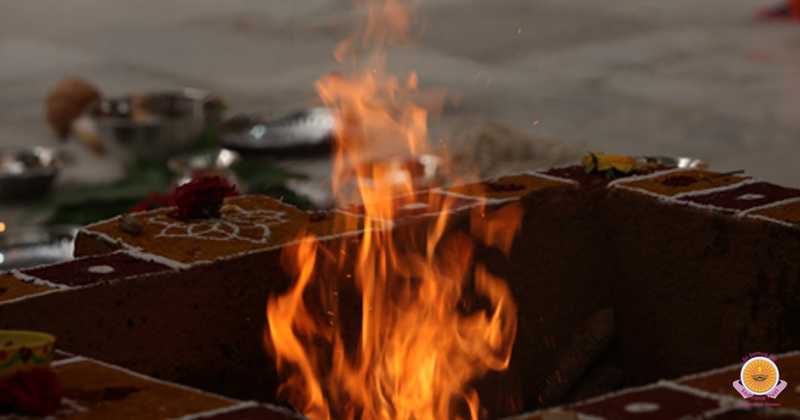 Swayamvara Parvathi Homam/Havan enables you to find your perfect life partner, eliminate the obstacles that postpone your marriage and strengthen the relationship between you and your spouse. 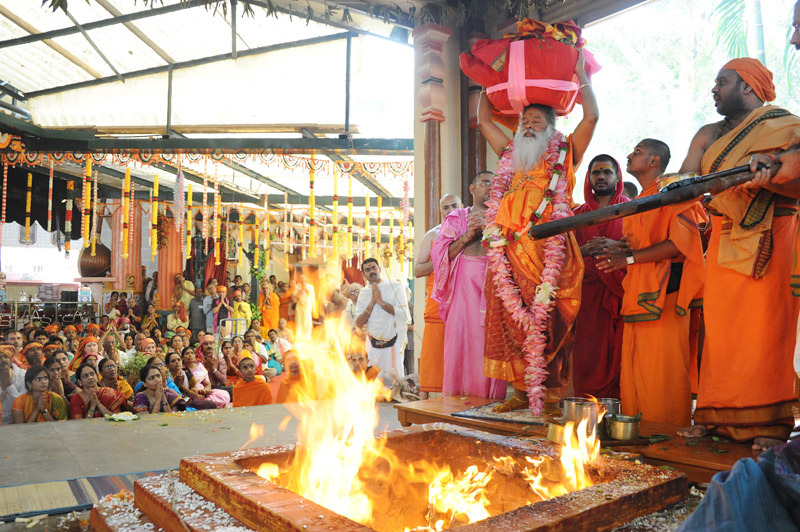 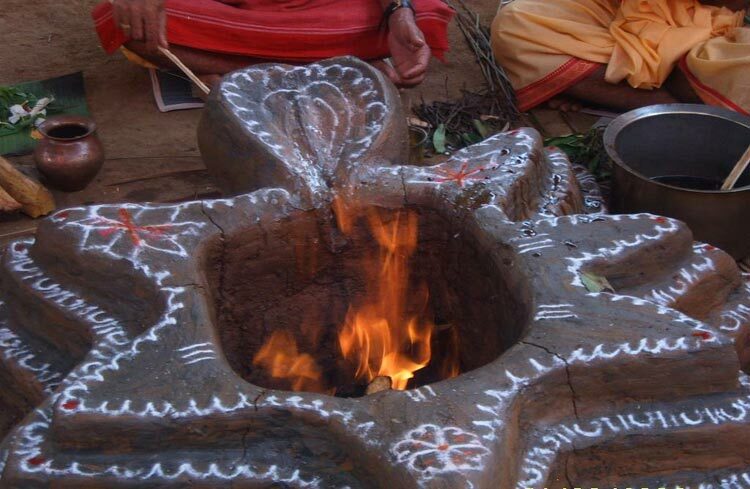 Swayamvara Parvathi Homam/Havan is performed to invoke the divine grace and blessings of Parvathi Devi for ensuring marital happiness in everyone's life. 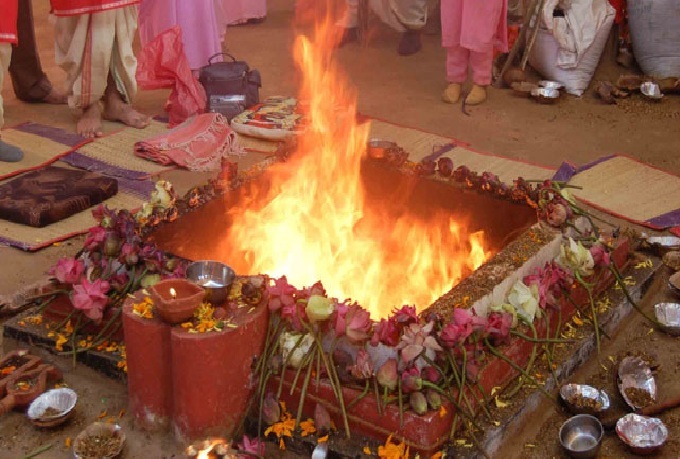 If your marriage is getting postponed or you are not able to find a suitable life partner, performing Swayamvara Parvathi Homam/Havan can help you fulfill your marital wish. 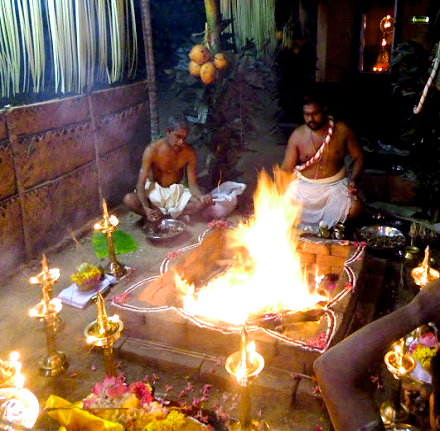 This homam/havan also has the power to subdue the ill-effects of the doshas (unfavorable planetary combinations in your birth chart).